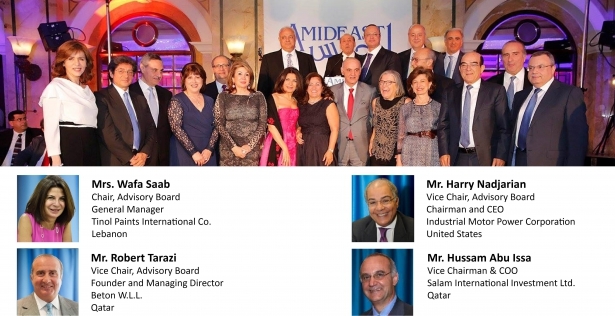 Created in 2010, the AMIDEAST/Lebanon Advisory Board (ALAB) consists of prominent Lebanese business and civic leaders who help guide the strategy and outreach of AMIDEAST in Lebanon. 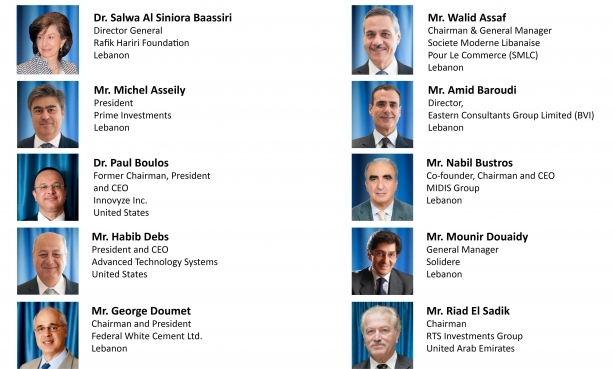 Since it’s inaugural meeting in Beirut on September 6, 2010, the ALAB has more than lived up to its promise. 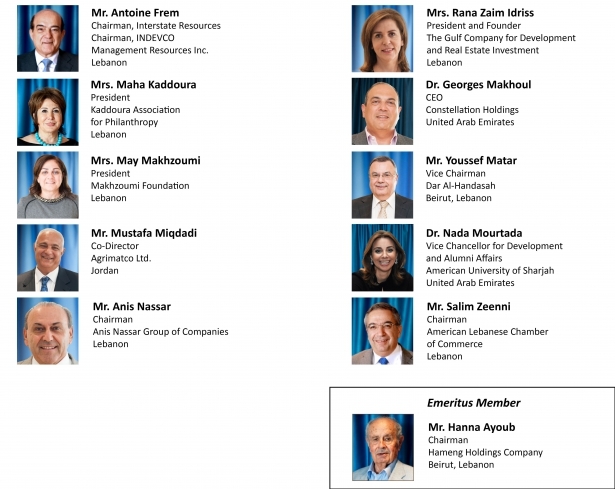 Meeting regularly, it has provided leadership and generous support that has enabled the expansion of our work to benefit all Lebanese, especially youth, women, and aspiring entrepreneurs.